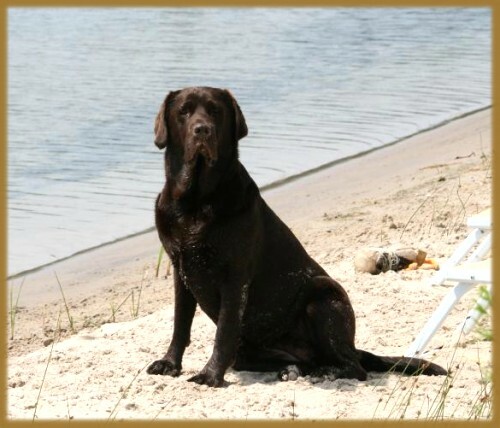 In 2003, we decided to bring another dog into our lives - our first purebred Labrador Retriever. Bailey made us fall in love with this amazing breed. A perfect example of the true Labrador temperament, this special girl has started us on an incredible journey. Bailley is spayed and not a part of our breeding program, but she has been a nurturing influence to all the dogs we have brought into our home. When we decided to try obedience with Bailey, with her intelligence and desire to please, we soon attained her Companion Dog title!